The Super Authors are trying something new in July (and for the coming months): sharing what we're reading. 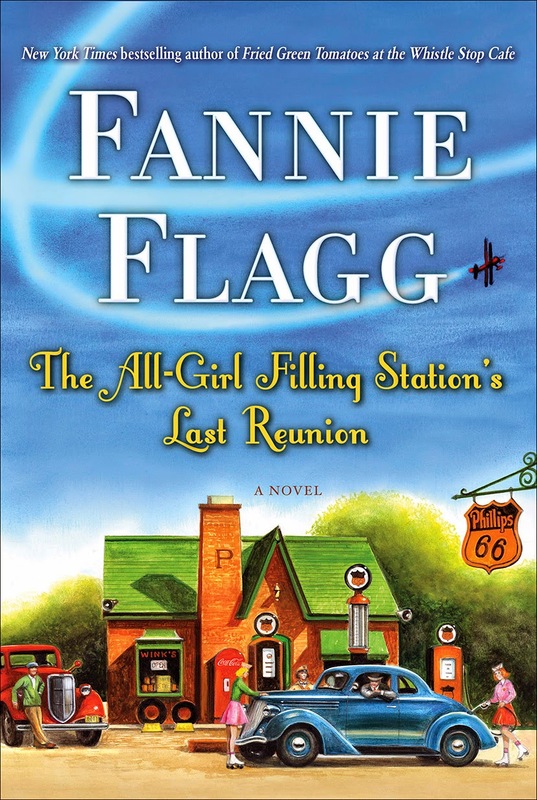 I just finished The All-Girl Filling Station's Last Reunion, by Fannie Flagg. It's really two stories: a contemporary woman who learns that she isn't who she thought she was, and a woman who became a pilot during the 1930's. I actually listened to this one as an audio book read by Fannie Flagg herself, and it was a sheer delight to hear her bring the stories of these remarkable women to life. I just completed Codename Verity, a YA book set in WWII revolving around a female spy and pilot’s friendship while working for the RAF. The spy gets capture in German-occupied France and tortured while the pilot, who is shot down, is hidden by the French Resistance. Both are concerned about fulfilling their mission but struggle against the forces of war. It’s brilliant written and I highly recommend. Currently, I’m reading a historical romance by Anne Barton – Once She was Tempted. Not far enough to give much feedback. 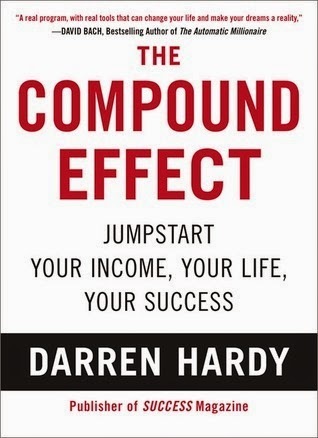 The Compound Effect is based on the principle that little, everyday decisions shape your destiny. It's the little decisions that can take you to your hearts desire or to disaster by default. 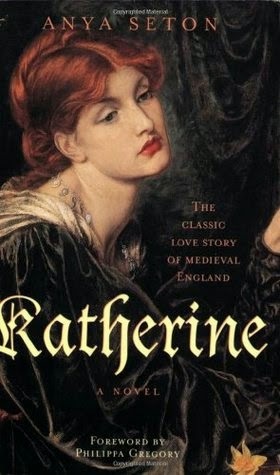 An almost classic and written in 1954, Katherine is a novel based on the relationship between Katherine Sywnford and John of Gaunt. 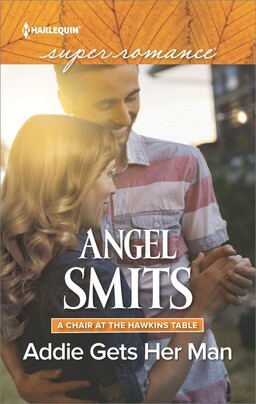 The book is beautifully written and rich with detailed research as well as being romantic, full of scandal and intrigue. A must read for anyone interested in medieval history! 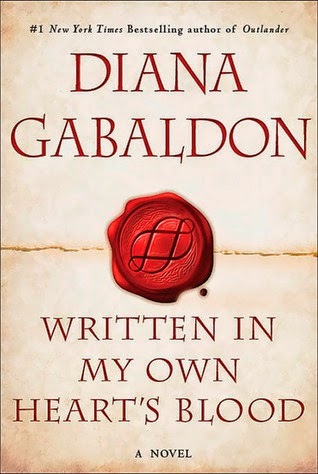 I'm enjoying Written in My Own Heart's Blood, Book #8 in the OUTLANDER series by Diana Gabaldon. Fabulous! 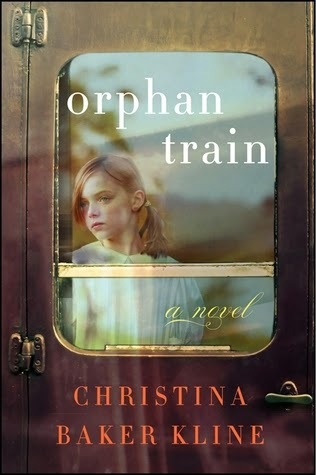 I'm reading Orphan Train by Christina Baker Kline, a fictional story of a girl who rode one of the last trains that shipped displaced children out west. I'd never heard about this, but apparently over 200,000 orphans were sent to find new lives this way in the late 19th/early 20th century. It's a fascinating read. My sister read it for her book club and recommended it to me. 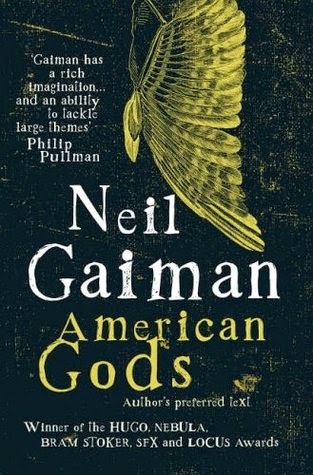 I've just started reading Neil Gaiman's American Gods. Very intriguing. 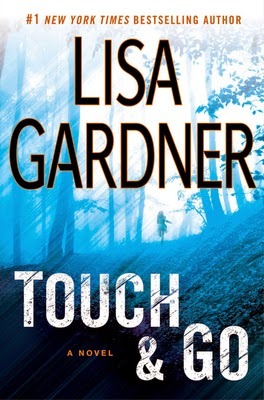 I’ve just finished Lisa Gardner’s Touch and Go, which was excellent. She had several twists which really got me! Before that, I read Bryan Gruley’s Starvation Lake. Not my normal fare, but the hero is a hockey playing newspaper editor! Great story. Next up is either Mary Burton’s The Seventh Victim or Maggie Shayne’s Sleep With The Lights On. Unless I feel like a more light-hearted read <g>. 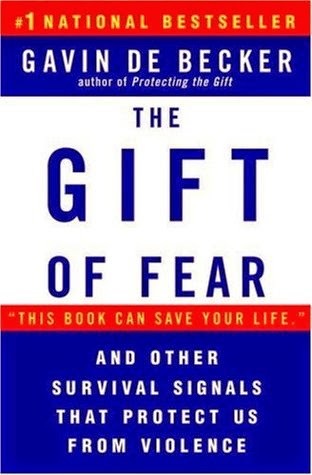 I'm reading Gary de Becker's The Gift of Fear: Survival Signals that Protect Us from Violence. 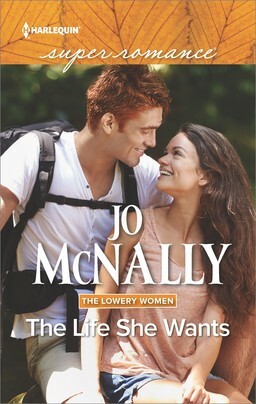 It's not a comfortable read, but it's one all woman (and men) should read. There's important information on trusting your intuition, learning to read signals from people who want to control or harm us, and more. I'm actually going through an Agatha Christie phase right now. So, pretty much a new book each day. That's one of the wonderful things about going back and reading an established author like Christie. You can keep reading for almost what feels like forever. 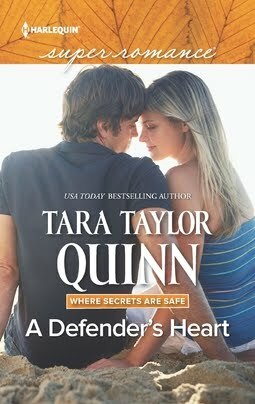 I'm half way through book two of two Special Edition books sent to me by Tell Harlequin. It is Falling for Fortune by Nancy Robards Thompson. I'm enjoying the book but I won't be getting the rest of the series. Book one was the last book in Caro Carson's The Doctors MacDowell triology. I read all three books in the trilogy and couldn't put them down. 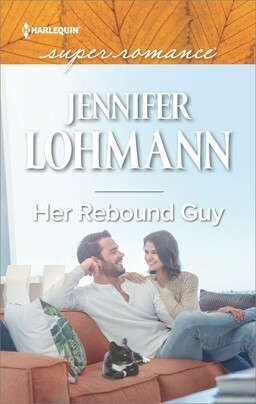 The first book in the trilogy was her debut book. I'm looking forward to reading more of her stories. "I'd never heard about this, but apparently over 200,000 orphans were sent to find new lives this way in the late 19th/early 20th century." I going to admit: I learnt about that from Dr Quinn, Medicine Woman! :) Since then I've read a Harlequin Historical with that theme. I'm rereading the first of Diana Gabaldon's books - a review copy to tie-in with the upcoming television show. I'll have to look for the Caro Carson books. "Couldn't put them down" is a great recommendation! I wonder how many people are rereading the Gabaldon books, both before they read the newest book and before the series comes out. There is also a whole series of children's books about the orphan train children.